In his doctoral thesis, Dr. Rossini explored the role of public spaces in private developments in Hong Kong. During his studies at UPC he was awarded a grant by the Ministry of Education of the Government of Spain. In 2007 he obtained a grant issued by the Politecnico di Milano to study the urban peripheries of the city. 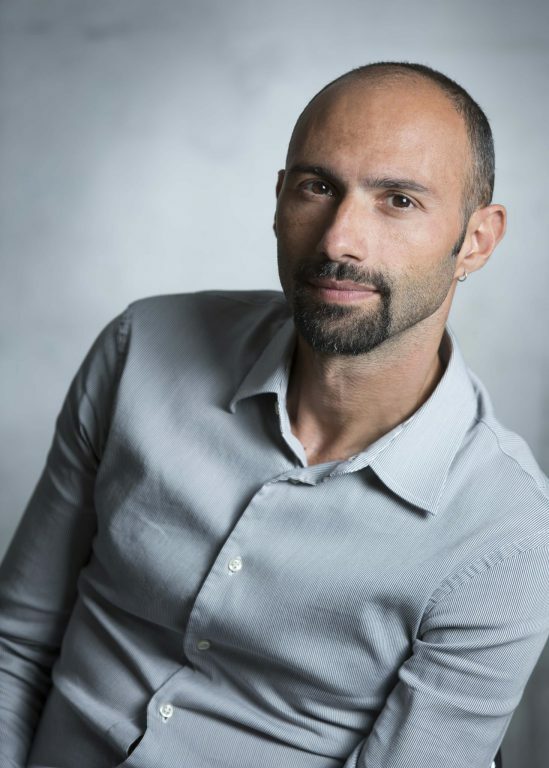 Francesco Rossini has participated in different research programmes, collaborating with the Department of Urban Planning at the University of Naples and the Department of Urbanism at UPC in Barcelona. In China he has collaborated with Tongji University in Shanghai at College of Architecture and Urban Design (CAUP), as a teaching and research assistant in the undergratuate course of Architecture and Urban Planning. In addition to his research and teaching activities, he worked for the last 10 years as a registered Architect in Italy, as well as in Spain and China, realizing projects related to architecture and urban design. In 2006 he received a special mention by the Union International of Architects (UIA) in the international competition “Celebration of Cities 2” for a regeneration project in Naples, which has been exhibited at the 10th Venice Biennale of Architecture. He is currently project director in Asia for the international practice 5+1AA. Since 2013, he collaborates with CUHK participating in different teaching programmes and research projects. This year he became coordinator of the MSc in Urban Design Programme. Rossini, F. (forthcoming 2017). “The urban regeneration of Star Street in Hong Kong” In Graham Cairns, eds., Future Housing: Global Cities and Regional Problems. Rossini, F & Marti, M. (forthcoming 2016) “Compact city and hyper dense metropolis. A comparative study of Hong Kong and Barcelona” 23rd International Seminar on Urban Form (ISUF conferences) Nanjing, China, 2016: Urban morphology and the resilient city. Project of the new Architectural college of Firenze.